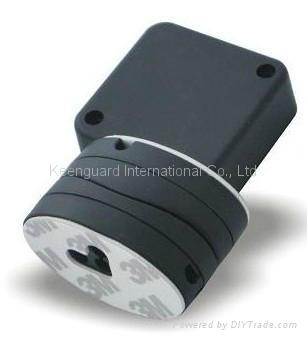 The recoiler is used as a wire harness positioner, security positioning device, to display shop products. The consistent tension at a variety of forces, and various end fittings help show articles to clients conveniently and prevent merchandise shoplifting. 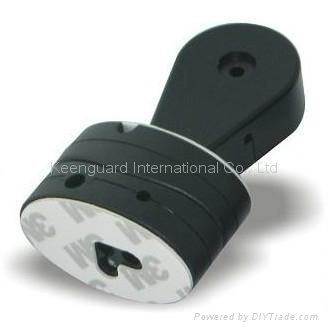 Security cable retractors differnt cables and pull forces are available for you.